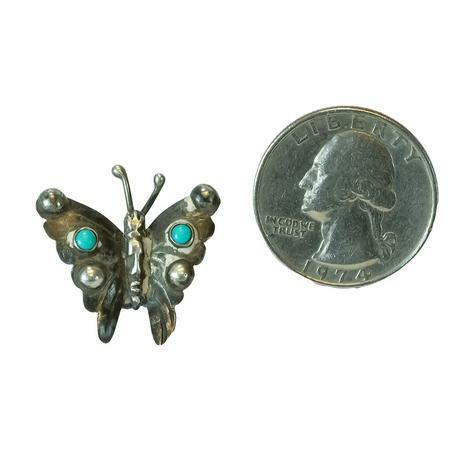 Brighten your day with this whimsical Vintage Sterling Silver and Turquoise Butterfly pin. 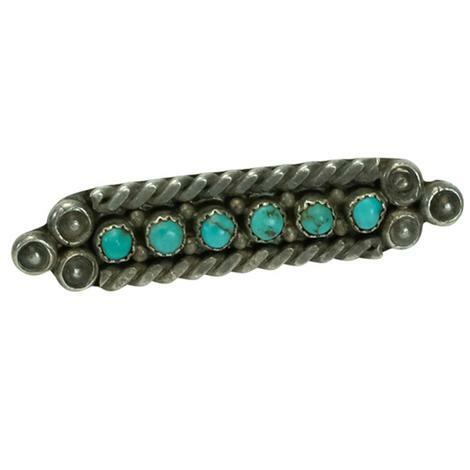 Handcrafted and stamped into a beautiful design accented with two turquoise stones, this pin will give you the look your'e searching for. 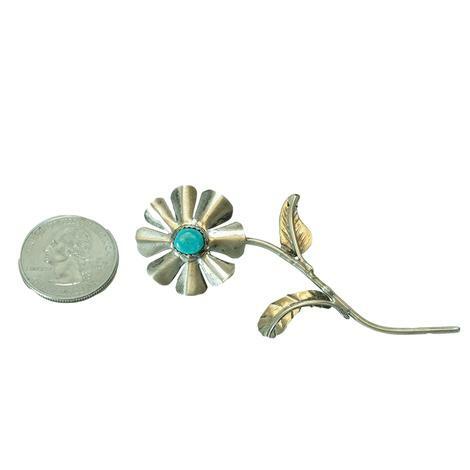 Add this push-pin accessory to anything your wearing and give your outfit the perfect pop of spring! 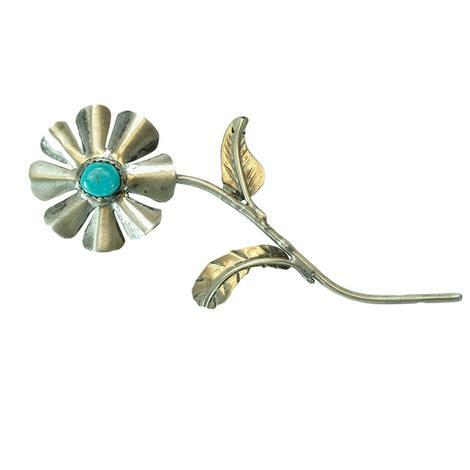 This beautiful wildflower is made of Sterling Silver and features a stunning turquoise stone placed tastefully in the center for a look that is eye-catching. 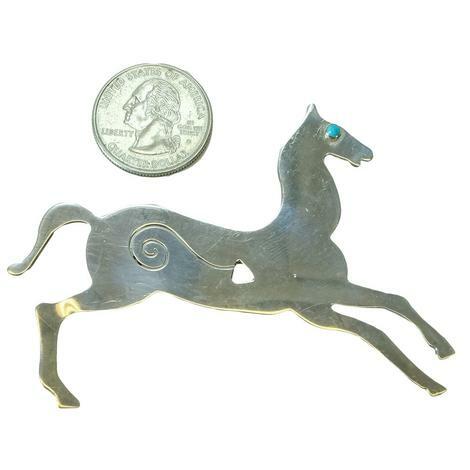 If you are a horse lover and looking for something to spice up your favorite cowboy hat or denim jacket, this is it! 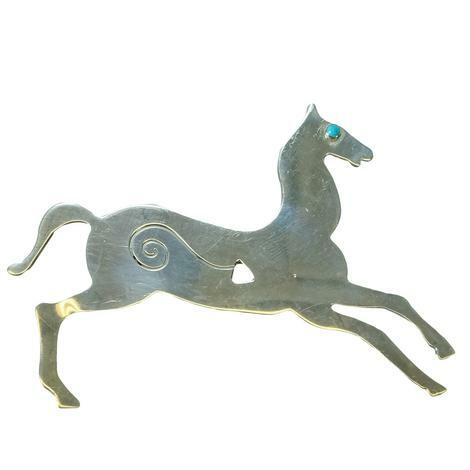 This is a stunning vintage Sterling Silver Horse Pin. 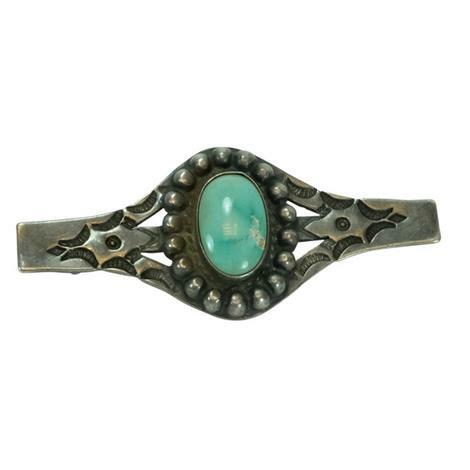 It features an authentic turquoise stone eye and a beautiful delicate cut out design on the body. 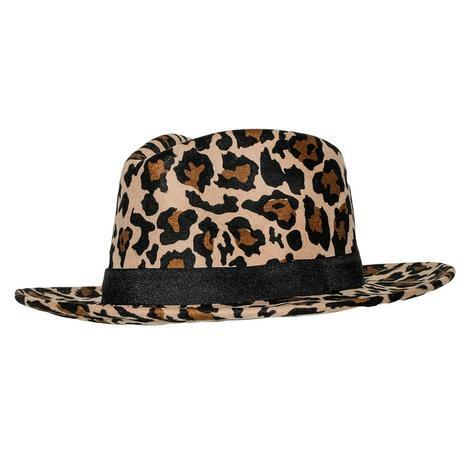 Set your style apart. 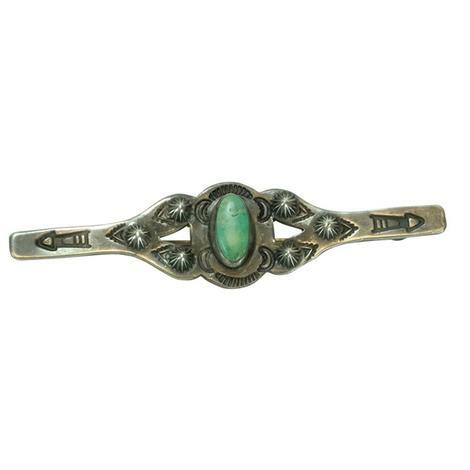 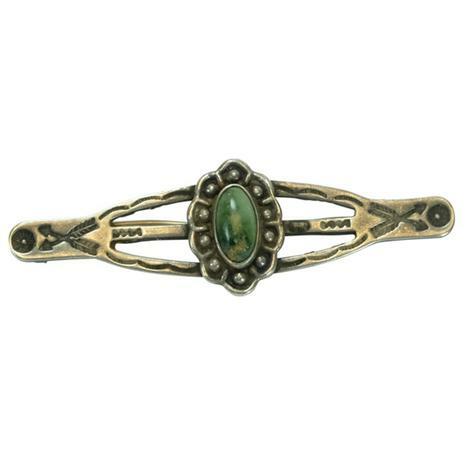 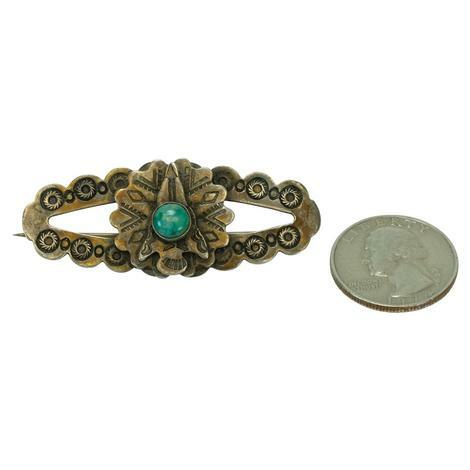 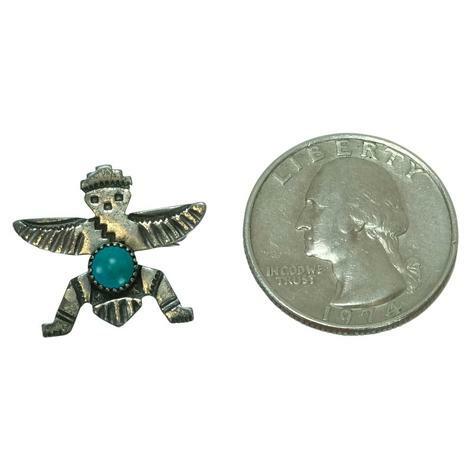 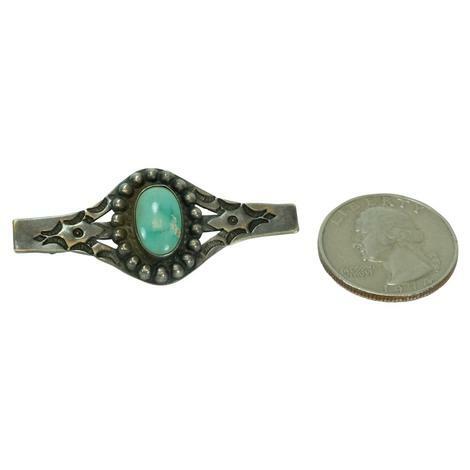 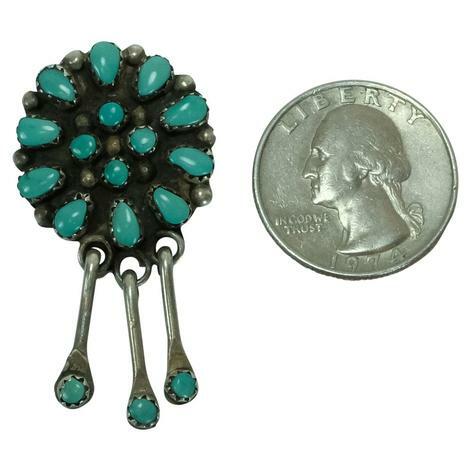 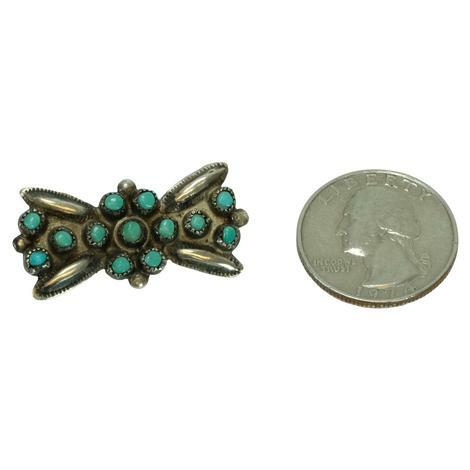 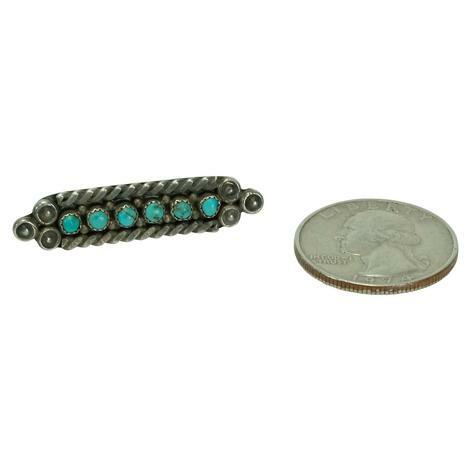 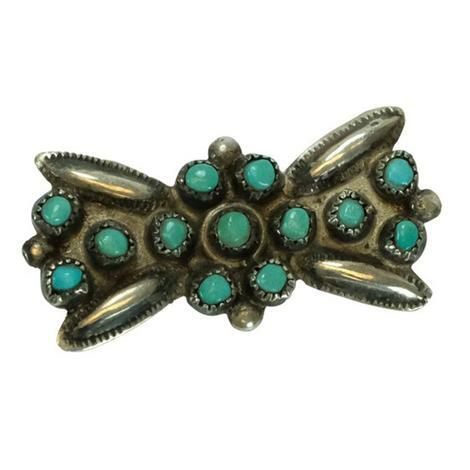 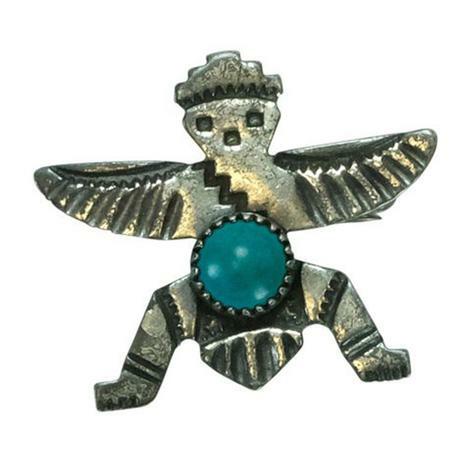 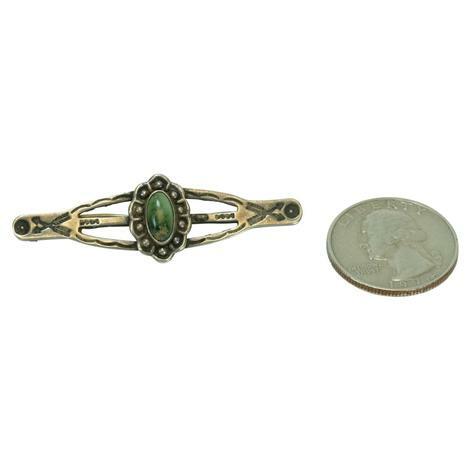 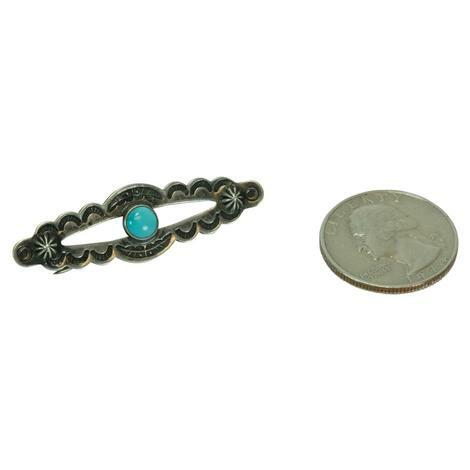 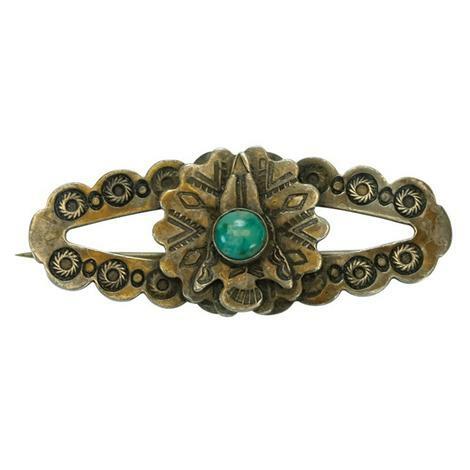 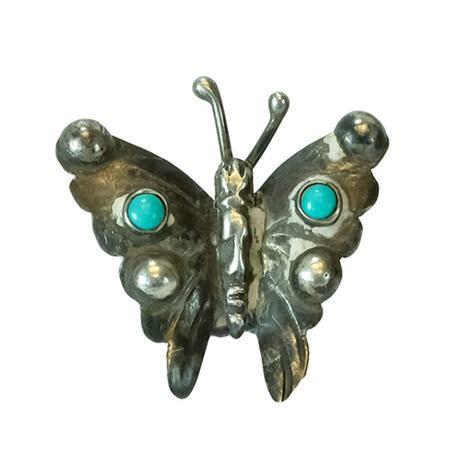 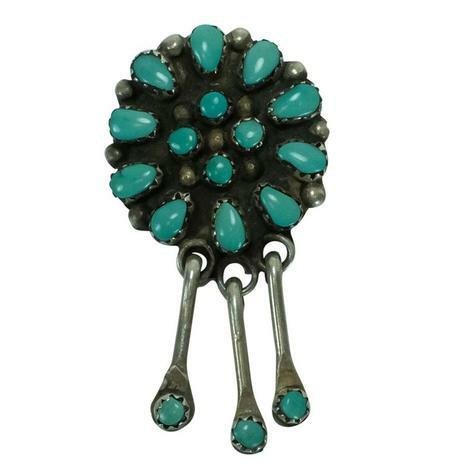 Look Authentic with this Vintage Turquoise and Silver Zuni Knifewing pin. 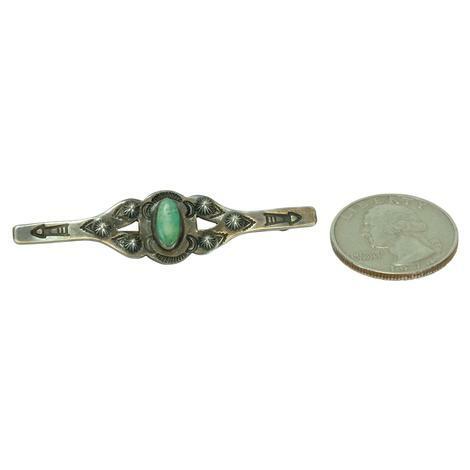 Handcrafted and stamped, this unique pin features the Zuni knifewing imbedded with a beatiful round turquoise stone with a twist style trim. 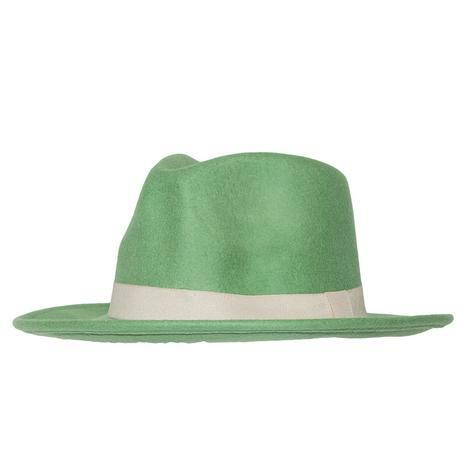 Due to authenticity colors and and design may vary. 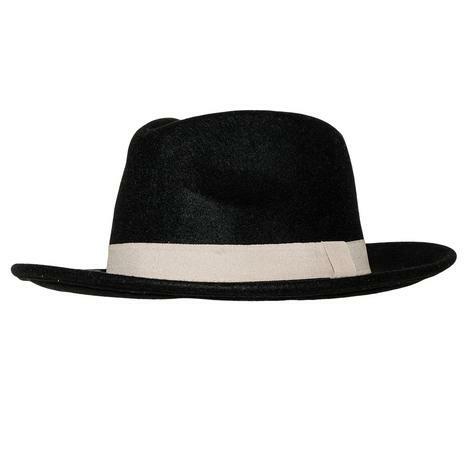 This smooth and classy black cowgirl hat is a must have! 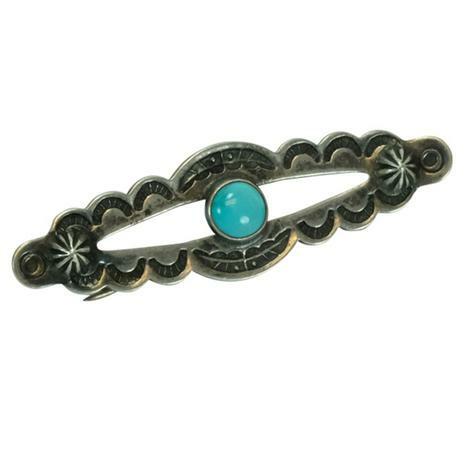 It is a one size fits all fitting with an adjustable interior band. The timeless style is 100% Wool to match any outfit you would want to pair it with!